At Darling we take fun seriously! Check out recent happenings and news for upcoming events. 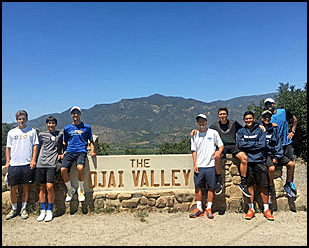 JUNIOR TENNIS NEWS AT DARLING! 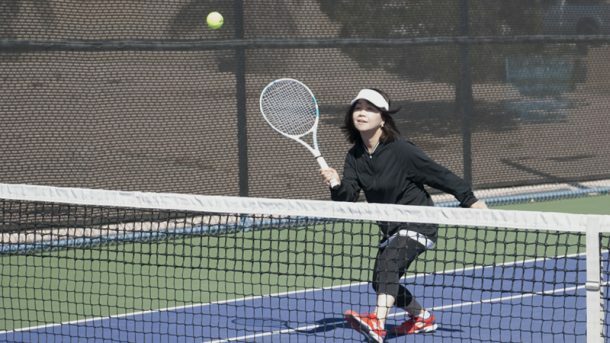 Five years ago, in the summer before her 8th grade year at Roy Martin Middle School, Claire came to our HS/MS Summer Camp, and got bitten hard by the tennis bug. Fairly new to the game, she had some struggles early on but kept coming back every day with a great attitude and eagerness to learn. 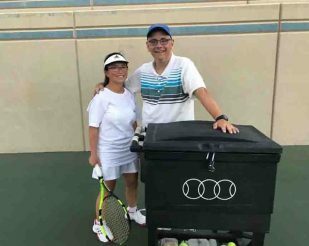 She kept coming to clinics and summer camps, and started taking private lessons with DTC Instructor Keith Fridrich, getting better and better every year. This past summer Claire was in the top group at camp, and even spent some time in the DTC High Performance Program! Now a senior that intends to play tennis in college, Claire attends A-Tech and plays for Valley High School. She has been a four year starter, earning 2nd Team All Sunrise as a Sophomore, and this week was named by nevadpreps.com and the Girls Tennis Player of the Week! DTC is very proud of Claire and wishes her luck for the rest of her Senior season! We are proud to announce that esteemed junior coach Brian Wilson will be rejoining our staff starting in the middle of August! Brian will be at Darling Tennis Center on Thursday July 26th @ 9:30am for a meet and greet with students and parents. 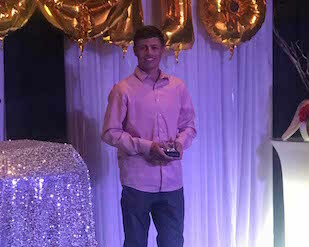 Jack Kostrinsky was entered into the Student of The year Contest where a select few students compete in raising money for the Leukemia & Lymphoma Society. 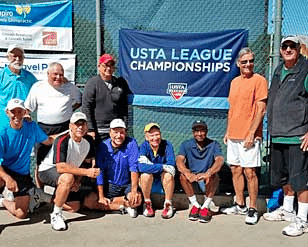 Jack organized a 2 Ball 3 Ball Tournament at the Darling Tennis Center and it was a huge success. He was awarded the Ambassador of Hope Award and received a scholarship. Congratulations Jack! 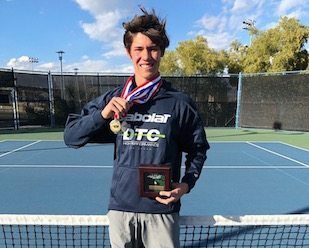 DTC standout Michael Andre had an impressive showing at the USTA National Level 2 Tournament in Long Beach, CA. 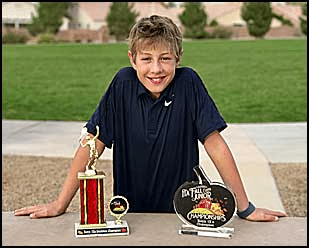 He was the winner of the Boys 16 singles division and was a finalist in the 16 doubles. Congratulations Michael, Great Job! Some impressive results from the Level 3 Intermountain Fall Sectional Championships (formerly called the “Great Pumpkin”). This year young DTC standout Jason Michel swept both the B12 Singles and Doubles. That’s two more for Jason this year. 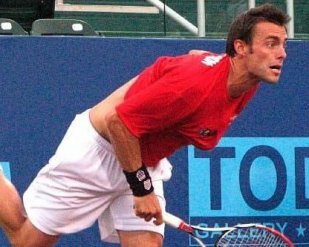 Micah Sypert nearly achieved the same feat winning G14 Singles but coming up short as finalist in dubs with current partner Ashley Hofflander. 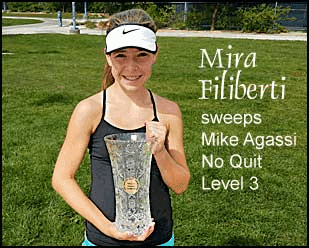 Its time again for the Mike Agassi No Quit Closed Regional Championships, a Natl Level 3 event held at Las Vegas, Nevada. This year our own Mira Filiberti played true to form. Assigned the #1 seed by tournament officials young Mira took the Champions crown in Girls 12s. Mira combined with Ashley Hofflander to reach the semi final round in Doubles. Congrats to both! 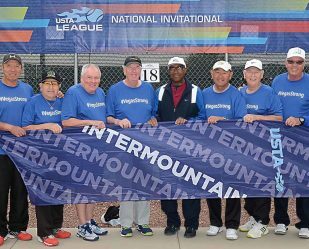 News from the Natl Level 4 Summer Masters in Boulder, Colorado. 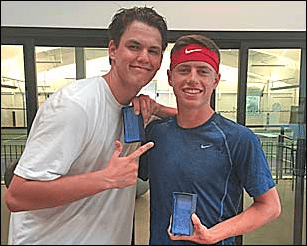 In impressive fashion Jack Kostrinsky wins the Boys 16s singles title and partners with Michael Safbom to win the doubles crown. Nice job Jack! On a side note, our young players Lindsey and Ashley Hofflander combined to win the Girls 14s Doubles title. 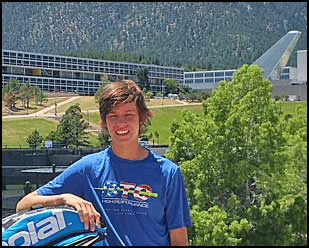 Boys 14 standout Michael Andre, playing the #1 seed for Intermountain, shoots down all competitors to go undefeated in Singles this month at the Air Force Academy in Colorado Springs. “It was an honor to represent the Intermountain Section and the Darling Tennis Center this year and ‘Thank you’ to my long time Coach Saad Ashraf and the Air Force Academy for hosting this exciting event”. 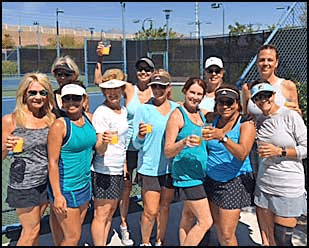 ADULT TENNIS NEWS AT DARLING! 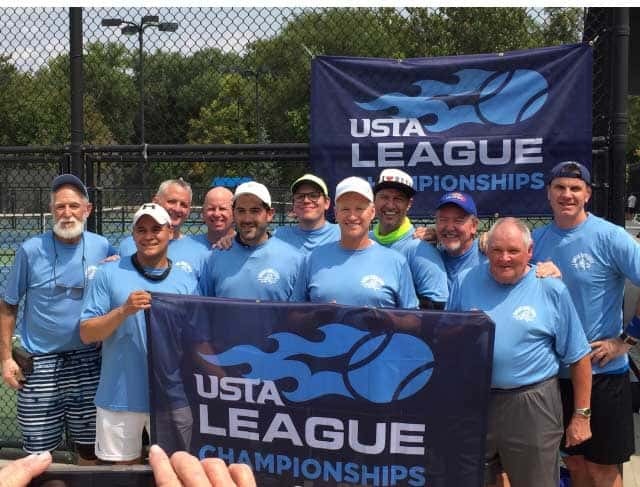 DTC Men’s 65 + team makes it to Nationals! DTC Men’s 3.5 team takes 2nd at Natls! 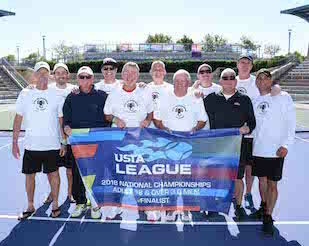 Congratulations to the Darling Tennis Center 3.5 Men’s team who placed 2nd in 55+ Nationals. Great work guys! Standing left to right are: Ed Dibble, John Terry, Ernie Melo, Alex Mazzia and Mike Gifford. Kneeling in front are: Kris Qualis, Gary Miller, Keith Brennaman, Bob Campbell and Harry Jacocks. The 3.5 Women’s team from Darling won the Adult League District Championships this month. Pictured in the front row are: Suni Erlanger, Thida Blonsky, Barbie Quinn, Val Tobler, Judy Winreb, Ann Santiago, Maria Quintana. Back Row: Cheryl Landholm, Michelle Leaf, Pat Freeman, Cindy Curtis and Gail Burns. Missing from photo is Suzie Sanchez.